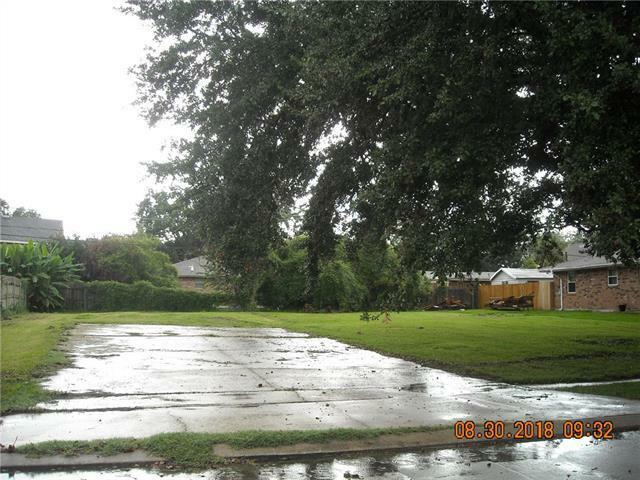 Large lot located in Cleary subdivision, demand location. Beautiful homes in area. This property was acquired by tax sale and must close with seller's closing attorney. Closing will be estimated out 60 days from the date the purchase agreement is signed by all parties to allow the title company to order title and inspections, run good faith investigations, order title updates, obtain payoff demands and coordinate the escrow ends.